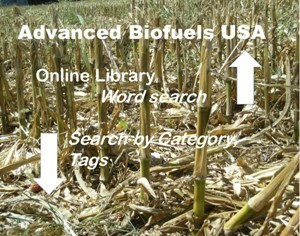 The Mission of Advanced Biofuels USA is to promote public understanding, acceptance, and use of advanced biofuels by promoting research, development and improvement of advanced biofuels technologies, production, marketing and delivery; and by promoting the sustainable development, cultivation and processing of advanced biofuels crops, and agricultural and forestry residues and wastes. To accomplish this mission, Advanced Biofuels USA requires funding for ordinary and usual operating expenses; as well as donations dedicated to particular programs and projects. 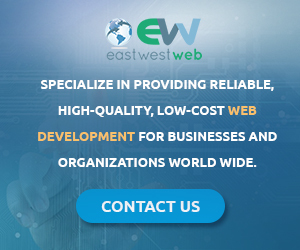 Our web site sponsors help us meet our daily financial obligations so that we can continue to provide these services to you. THEY ARE GREATLY APPRECIATED!! Show your independence from fossil fuel! Fuel Flex International’s dealer network includes most states in the continental U.S. They are also available in 46 countries around the world. Fuel Flex International supports the ethanol movement and the need for all alternative fuels for America’s fuel independence. FFI is BBB accredited and proud member of the Renewable Fuels Association, American Coalition for Ethanol, SEMA and supplies ethanol fuel for consumer use and racing. What model of converter do I need? We are a proud member of Grassroots.org: Grassroots.org currently has over 1,800 active members in the U.S. and Canada. We offer free membership to registered nonprofit organizations in the U.S. and Canada who meet our member qualifications. 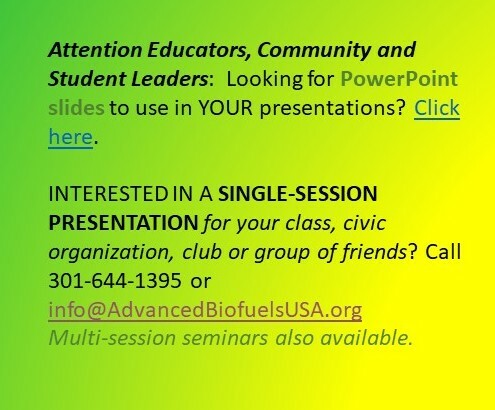 To find out how YOU can be a sponsor, contact Joanne Ivancic, Executive Director, at info@AdvancedBiofuelsUSA.org. 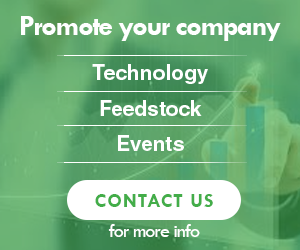 For more information about how you can become a sponsor, Click Here!